There are many famous composers in classical periods. Those include Franz Schubert, Wolfgang Amadeus Mozart, Joseph Haydn, Luigi Boccherini, Ludwig van Beethoven, Carl Friedrich Abel, Johann Stamitz, Christoph Willibald Gluck, Carl Philipp Emanuel Bach, Antonio Salieri, and many more. There are some transitional musicians who made their pathway from Classical Period into the Romantic Period. 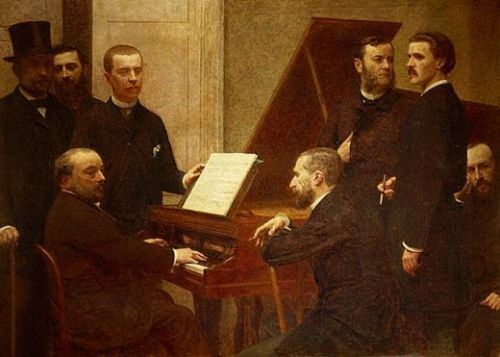 Those are Carl Maria von Weber, Jan Ladislav Dussek, Mauro Giuliani, Friedrich Kuhlau, Luigi Cherubini and Johann Nepomuk Hummel. People often call classical period as classicism or Viennese Classic era. The name was taken from the working place of the famous composers like Beethoven, Haydn and Mozart. All of them worked in Vienna. The Baroque music had longer melodies than the classical music. Piano was heavily used in the later years. At first, it had lighter texture. Then the classical musicians employed the powerful and rich piano style. 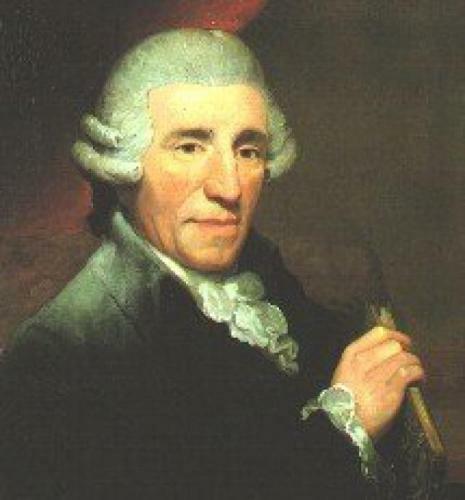 Haydn is one of the famous classical composers. Opus 33 string quartets were considered as his breakthrough. He made great melodic and harmonic combination. The classical period will never complete if we never talk about Mozart. The classical music was developed and improved because of the arrival of Mozart in Vienna in 1780. He created a new style on the operas and symphonies. Muzio Clementi was a virtuoso pianist. He had a musical duel with Mozart with the emperor. In 1780s, he was a very successful composer in London. Another important figure in classical period was Domenico Scarlatti. He was from Italy who brought the transition from Baroque music to classical music. Find facts about classical Europe here. 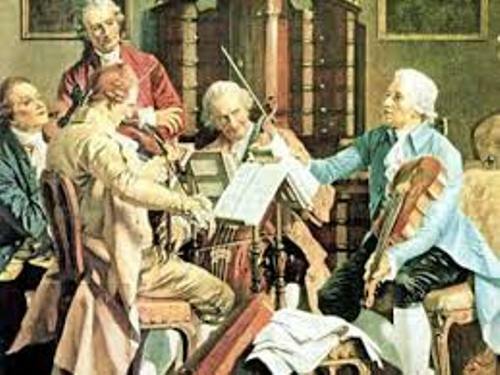 The new styles of classical music were favorable in Mannheim, Vienna, Italy and Paris by the end of 1750s. Find facts about classical music here. There were four string instruments standardized in classical period. Those were Contrabass, Cello, viola and violin. 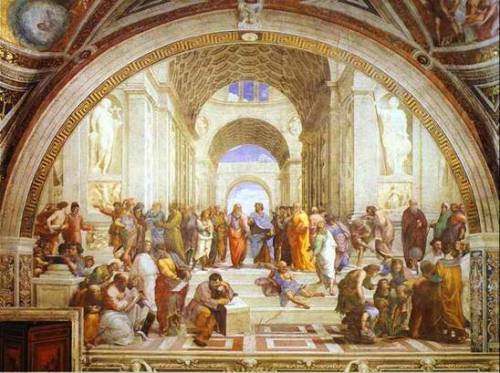 Do you have any comment on facts about classical period?